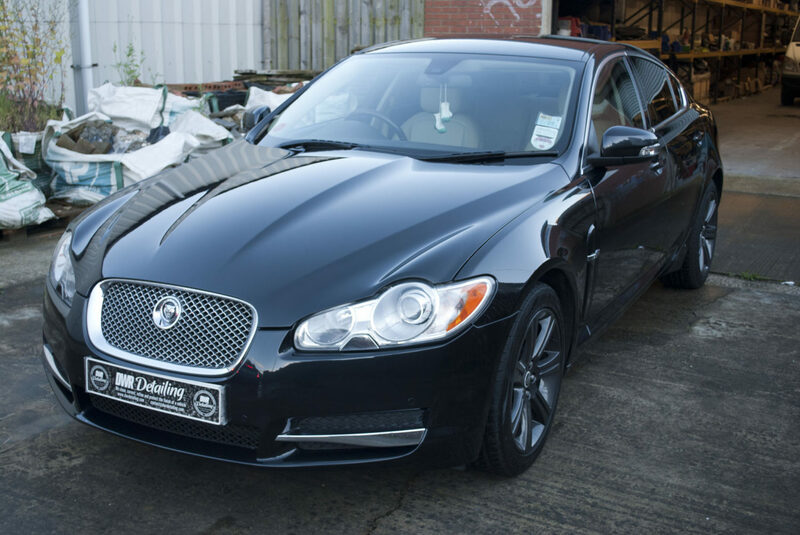 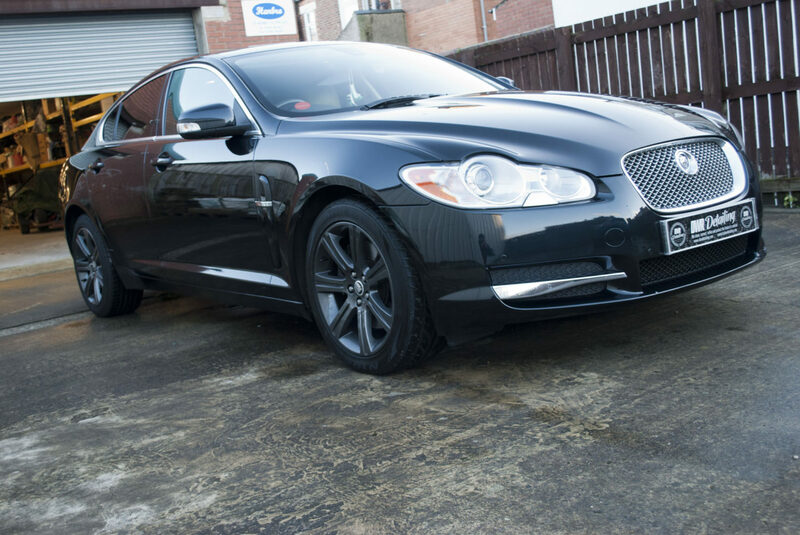 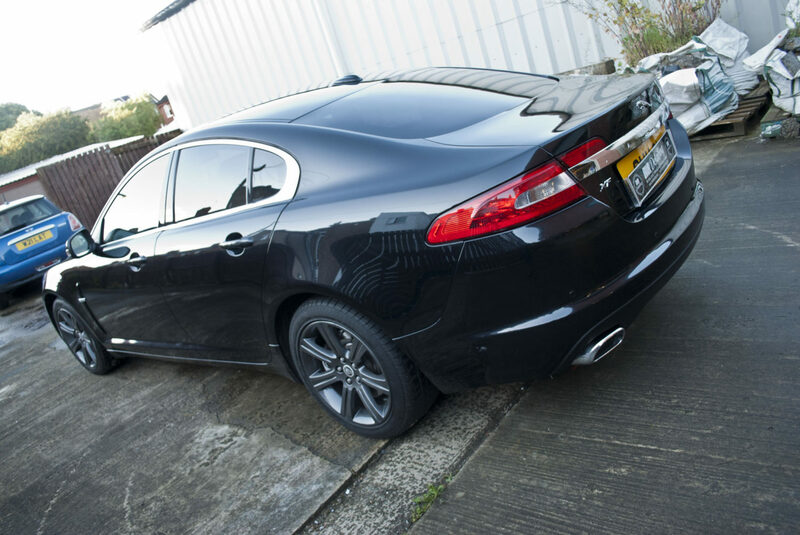 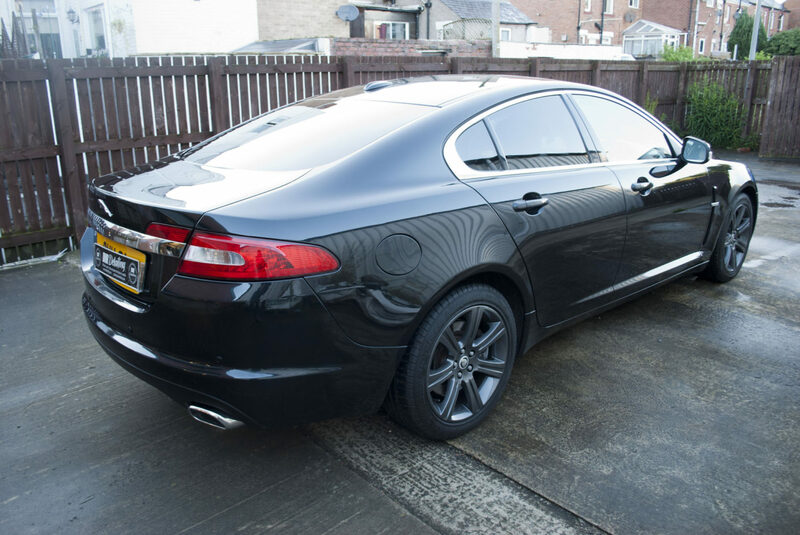 We had this lovely Jaguar XF in with us for an enhanced detail. 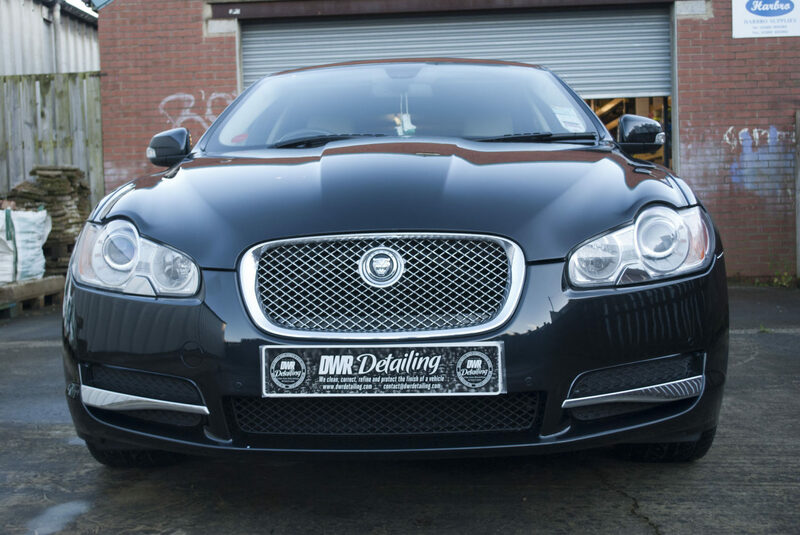 The paint work look dull and lifeless due to the many swirl marks and marring which is often found on black cars. 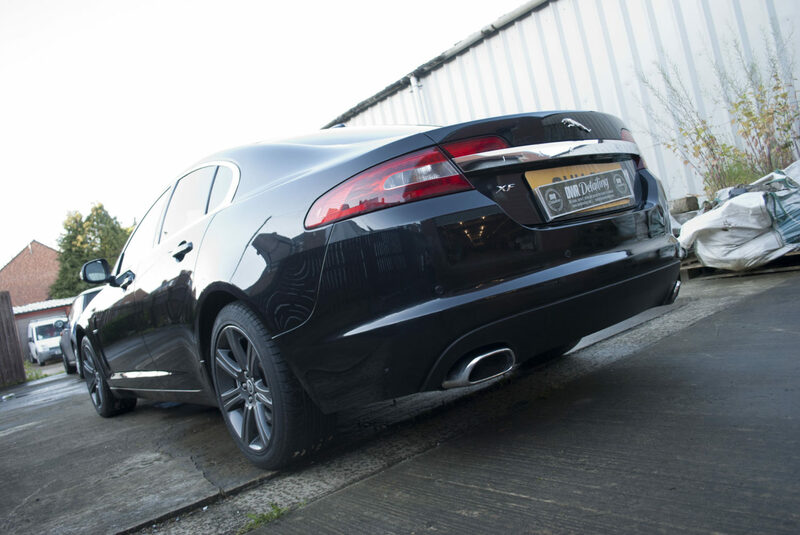 The Enhanced detail is for those looking to take our protection detail to the next level.